If you’re wondering how to compress PDF files, you’ve definitely come to the right place! 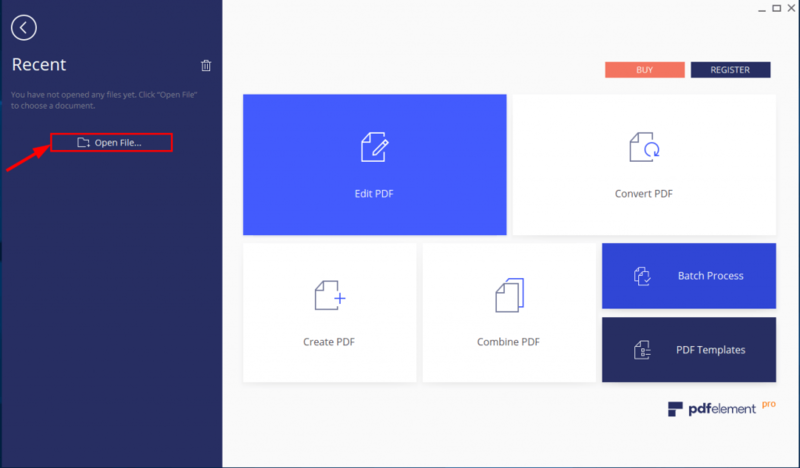 If working with PDF files is something you’ll do regularly, then you’re most probably looking for a professional PDF tool to make you more productive. Of all the PDF solutions on the market, one that I’d recommend is PDFelement. PDFelement a smart and easy-to-use PDF tool that answers virtually all your needs for PDF – editing, converting, annotating, and of course – downsizing. 1) Download and install PDFelement from Wondershare’s official website. 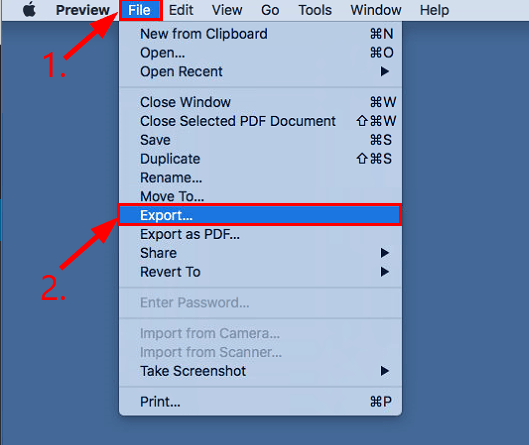 2) Run PDFelement, click Open File… and open the original PDF file from its location. 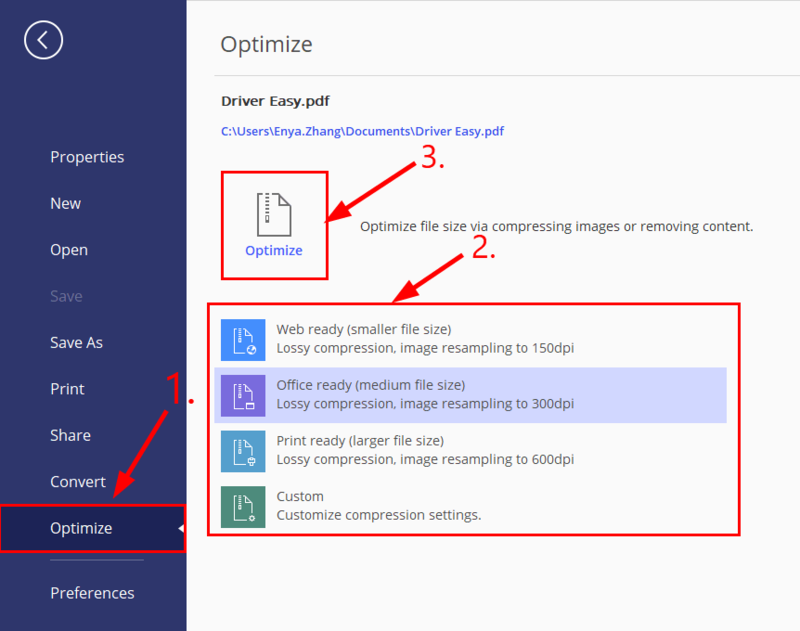 4) Click Optimize, then choose your desired way of PDF compression, click Optimize and choose a file location to save the compressed file. 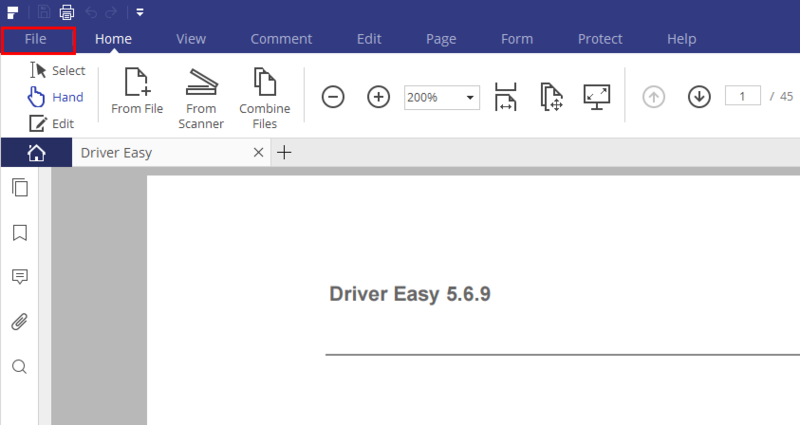 Now congrats – you’ve successfully reduced the size of your PDF file. 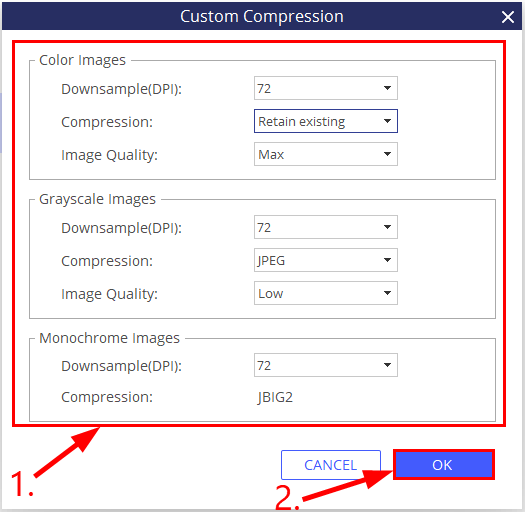 Another feasible option for compressing a PDF is to use an online converter. To do so, simply do a quick search on Google and all varieties of online PDF compressors or PDF tool will pop right up. When you’re choosing among these available options, the first thing you should consider is data privacy and secrecy. Other than this, make sure you have a stable Internet connection so that size shrinking process is smooth. If you’re on Mac, then you can easily reduce the size of your PDF file with Preview, without all the hassle of searching or downloading a third-party app. 1) Open the original PDF in Preview. 3) Choose a name, select a location and the format for the output file. 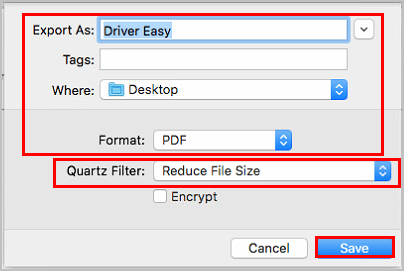 Then in Quartz Filter, choose Reduce File Size and click Save. 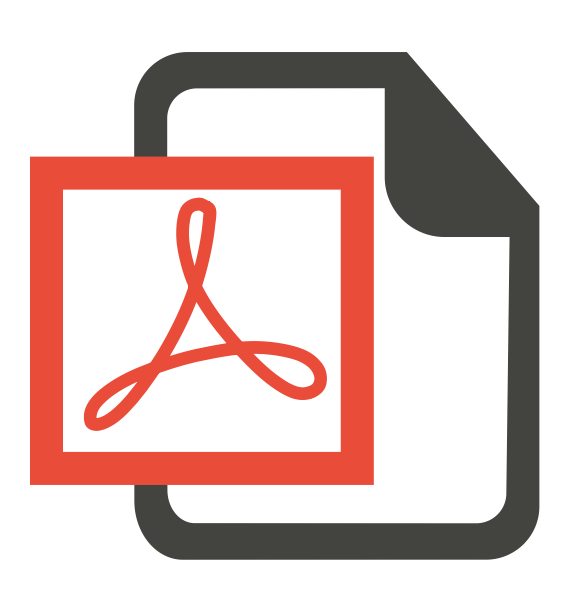 That’s it – 3 quick & easy ways to help you shrink the size of your PDF file. Hope this helps and feel free to leave us a comment if you have any questions.